A-Z Of Bridal Shoes For The Modern Bride | Wedding Tips ARE YOU A VENDOR? Which woman does not love shoes? 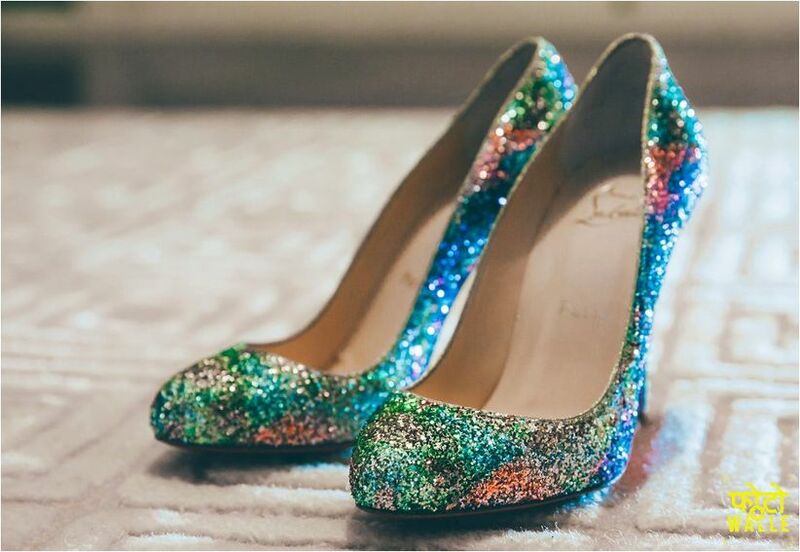 And when these shoes are meant for the most important day of your life, you’d be twice as sure to pick the right one. 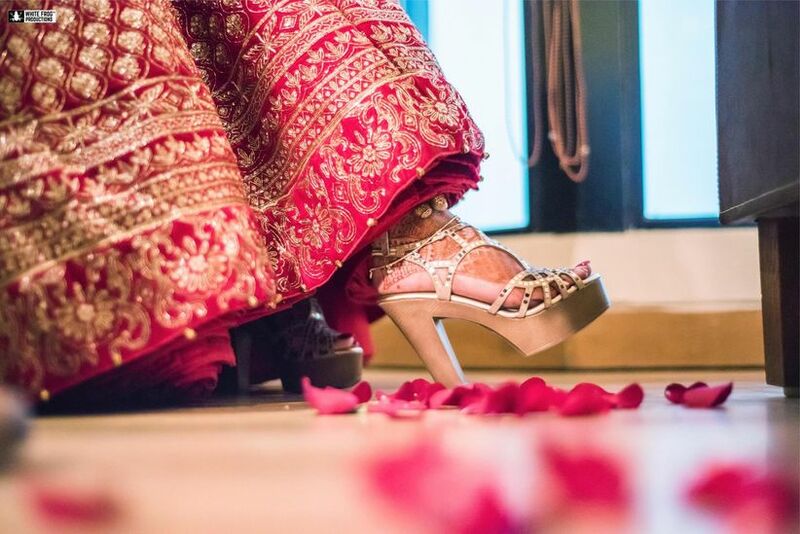 Let’s look at some of the coolest bridal shoes to complete your attire. Bridal shoes are easily the most taken-for-granted, yet crucial part of your outfit. They can make or break your look, not just for how they look but also for how they feel. After deciding what you want to wear for your wedding functions, it is important that you sit to decide the shoes that you want to wear. This decision must take into consideration many factors like the look and feel of it. If you are not comfortable wearing heels for long durations, wearing them for an important function can guarantee that you won’t have fun. We give you a list of options that you can consider before making this big decision. This footwear, as the name suggests, have a strap that goes around one’s ankle. Bridal shoes look especially gorgeous if the straps are embellished appropriately. These can be worn for functions like the wedding or the reception. The full effect of these shoes shows only if you can see the ankles, so pair them up with suits or gowns. 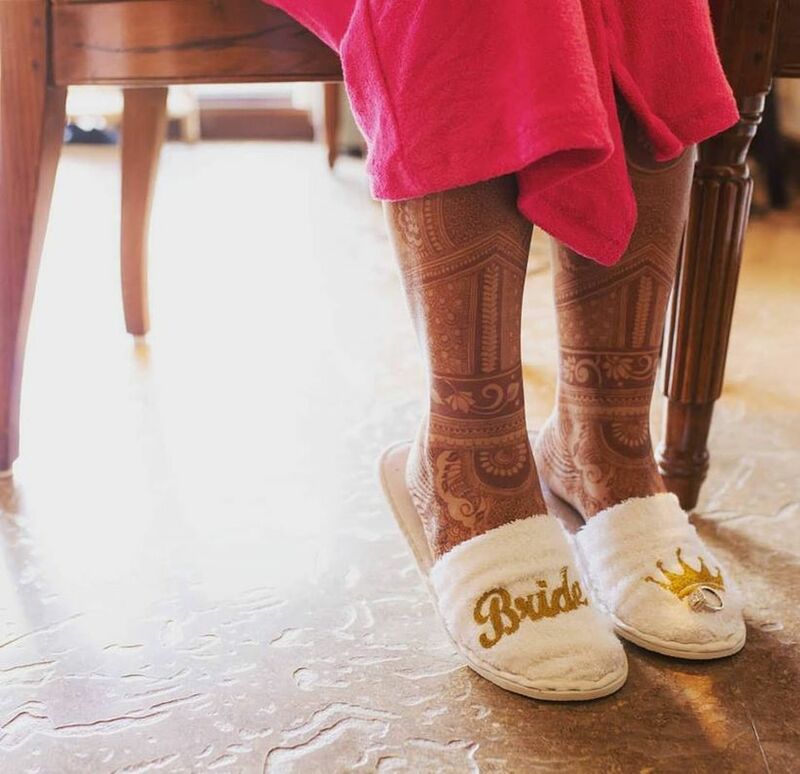 The comfiest of bridal shoes you can wear is your flats. They do not need any introduction and are worn in our daily life. If you need to discard your shoes half way through these are the easiest to do so, and also make no difference in your height, and thus your outfit. They can be customised to the way you want, so they appear more stylish. 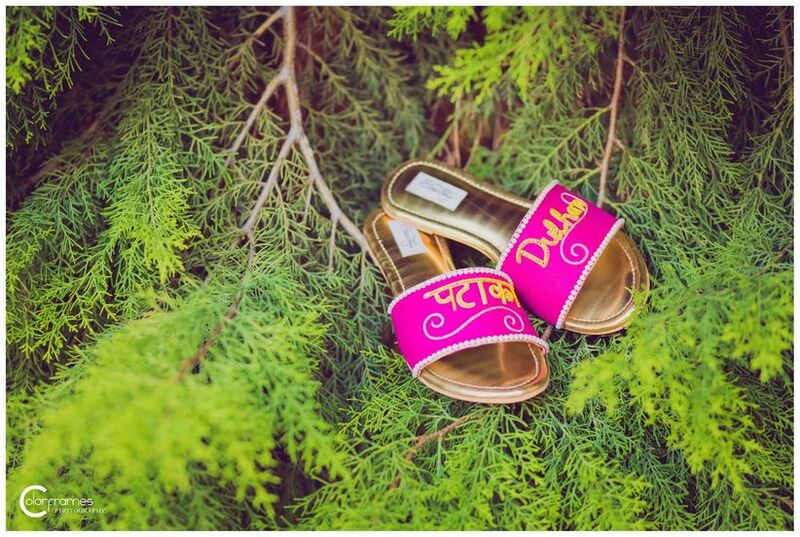 Flats go with everything and are a blessing to wear to functions like Mehndi, Haldi and Sangeet. Juttis are one of the most Desi things you can wear for a function. They are very comfortable and will go with any Indian outfit. 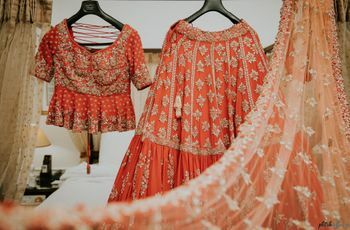 Since they go well with your traditional clothes, they should be worn with something that does not hide them, like a suit, or a Sharara. They are well suited for functions like Haldi, Sangeet or Mehndi. 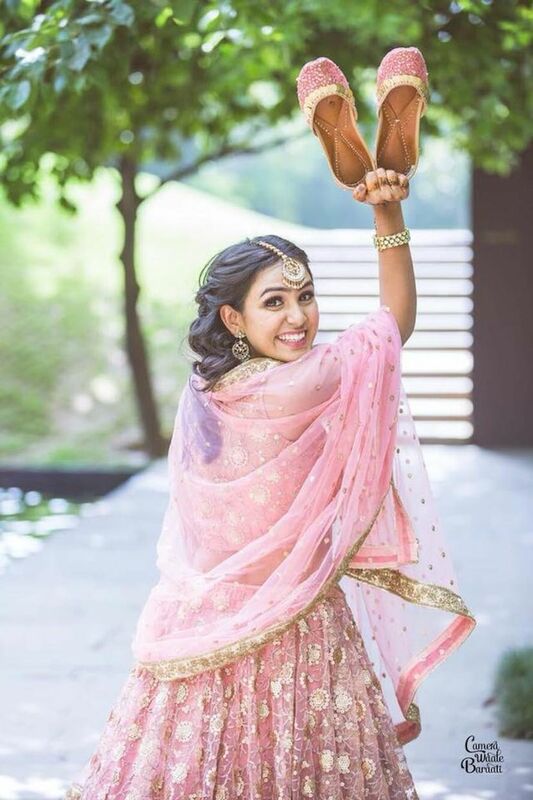 If you want to go for some traditional bridal shoes, Kolhapuris is a good option. Their bands have intricate designs and, can even have embellishments or embroidery on it. They can come in both heels and flats, so you do not have to worry about comfort. Kolhapuri sandals slay with any traditional outfit, pair them up with a Sharara or an Anarkali. They can be worn for functions like Mehndi or Haldi. Though not the most traditional of shoes, these shoes are comfortable and go well with your western outfits. 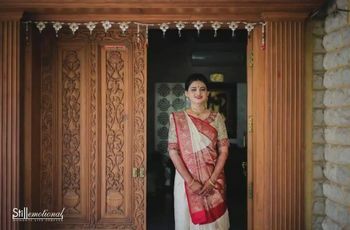 These are usually used when going for your pre-wedding shoot. They appear, unlike most shoes, for women and gives you a head-turning effect when paired right. With an additional base, these heels give you height but less pain. They look chic and are easier to carry than most high heels. They look amazing with your sarees and lehengas and can be worn on occasion like the reception or the engagement. 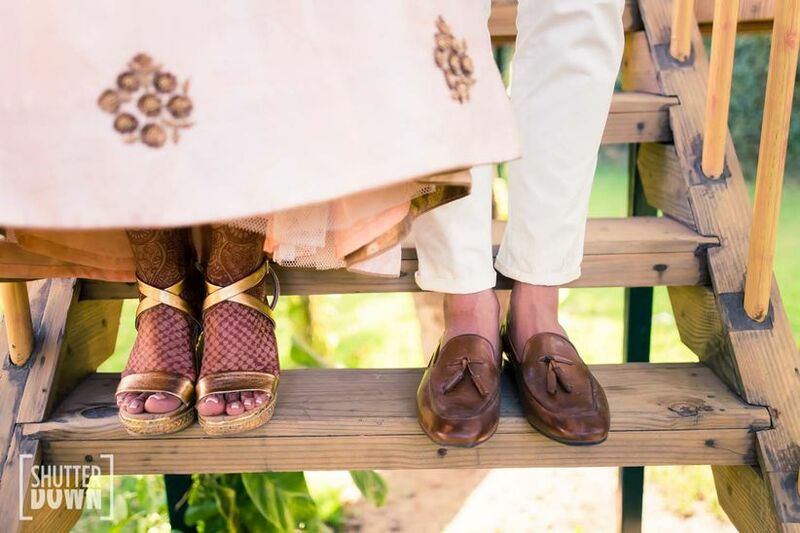 Sneakers aren’t the most conventional bridal shoes for Indian wedding functions, but they are making an impression. 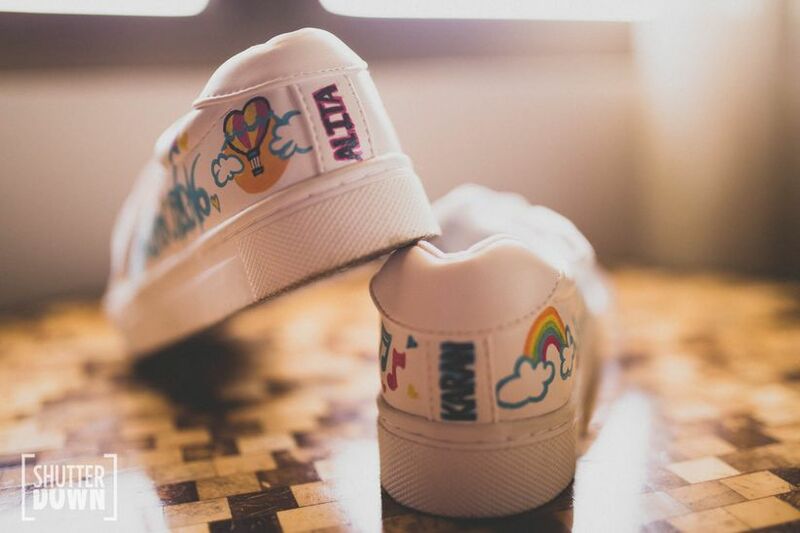 If customised sneakers look fun and can also convey your story. They are fun option to go for and you don’t have to worry about your feet not handling them. Sneakers look especially stylish with outfits like lehengas and Shararas. Choose them for functions which have more activity, like Sangeet ceremony and Haldi. These heels are mostly swoon-worthy, they look elegant and give you a nice height. Though if you are wearing these shoes, you should get enough practice beforehand, so your feet do not hurt. 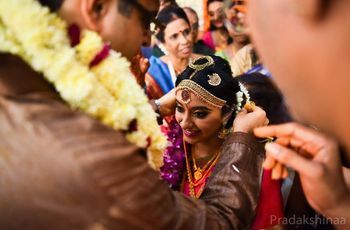 Pairing them with saree and lehenga is a good choice, as you would look taller without giving out why. You can also wear them with gowns in any function. The wedding or reception is the best function to wear them. Wedges are the most comfortable type of heels one can wear, as bridal shoes. These have no separation sole to heel, which gives you more support and comfort. These look good with anything you pair them up with and can be worn for a longer duration than your usual high heels. 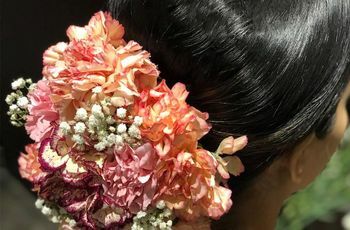 You can wear them for your reception, engagement or even wedding. Any shoe you choose can look gorgeous if you pair them right. If you are confused about the colours, go for classics like silver, golden or red. 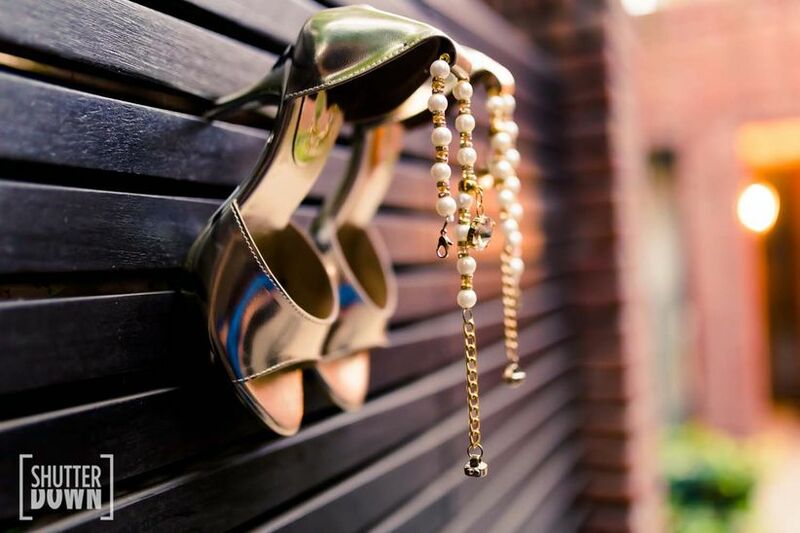 Also, make sure that you take precautions to prevent shoe bite, as bridal shoes are preferred to be brand new. Make your footwear as funky and quirky as you can, and let it amp up your outfit like nothing else. Tell us in comments which one would you want to get for the big day, and go looking out for them now!